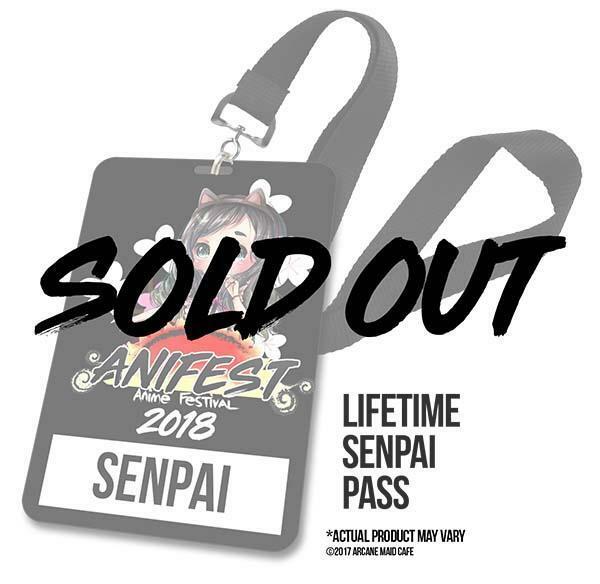 AniFest Senpai badges were only available during the inaugural year of AniFest 2018! We are no longer selling these badges. However, please check our VIP ULTRA Badge which gives fantastic perks! Lifetime access to all AniFest future events!